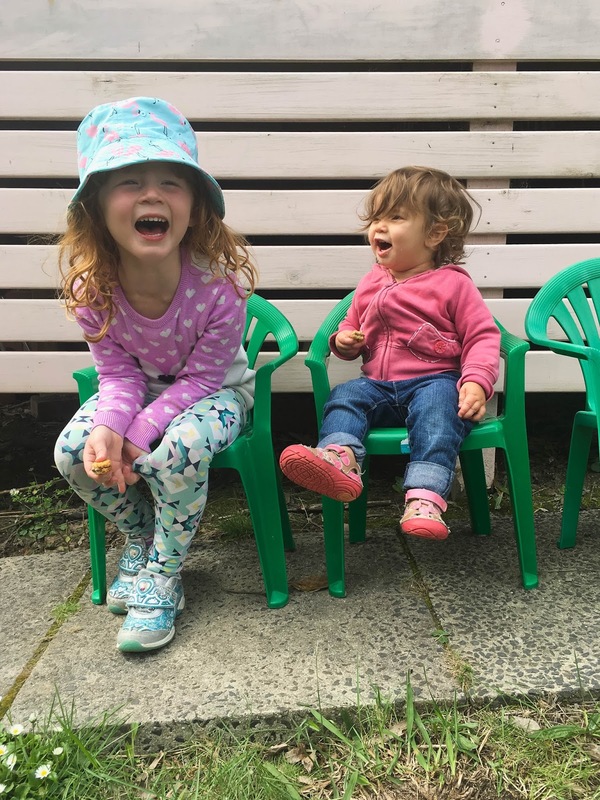 Lottie and Róisín; Annnnnnnd ... we're back! After a HUGE hiatus and some much needed offline time while travelling to America for 5 weeks and then settling back into home life in Aus. This pic pretty much sums up what we've been up to. Hanging out, cracking ourselves up and getting used to our now one year olds immediate transformation from a sweet little babe to a roaring toddler wild child. (Hopefully) This week will be an updated post of our missed 52's and all the adventures and places the weeks have taken us! What a happy photo! Hope you enjoyed your travels, it's good to take a break.